Colombia’s Constitutional Court on Thursday ruled that the absence of love is not a valid reason for a married couple to get a divorce. 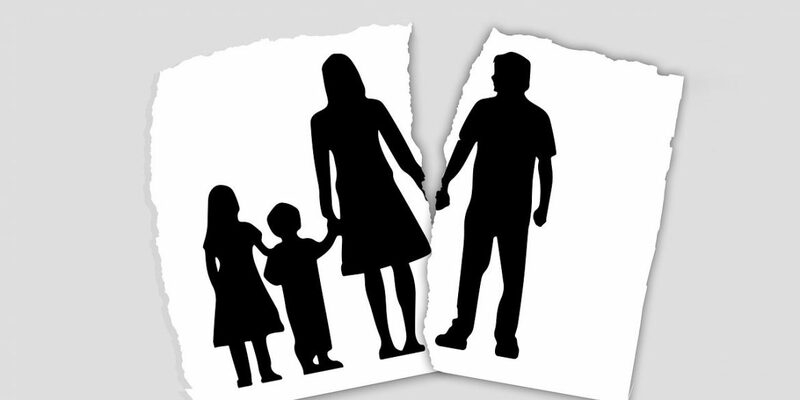 The ruling related to two cases where claimants requested a “divorce without cause,” which the court rejected, reaffirming an existing law that requires a separation period of two years before a divorce can be granted. “If I run out of love, I can divorce but I have to wait two years and I have to separate from my partner: But if I ran out of love today and I want to separate today and want to get a divorce today I can not to do it,” said lawyer Mauricio Rodriguez to Noticias Caracol in the aftermath of the ruling. One of the plaintiffs argued that freedom of divorce was a necessary measure to ensure that the person can freely choose their martial status and thus materialize their life plans. He also claimed that it would also avoid confrontations between people and families. It would prevent “the commission of criminal conduct against spouses and children (carnal access, sexual act, intra-family violence, among others,” the claimant argued. The Court however determined that there was precedence because in 2017, the high court studied and decided on a case, which also questioned the limitation on the grounds of which one can file for divorce. While Colombians may be seeing love run out quicker than expected, the Constitutional Court ruling reaffirmed that grounds for separation must fall under the following nine circumstances. If mutual consent is not established, the case will go to the courts and a judge will assess the validity of the request based on the nine criteria.